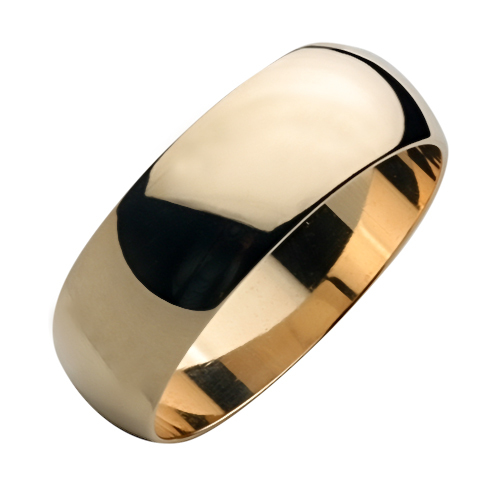 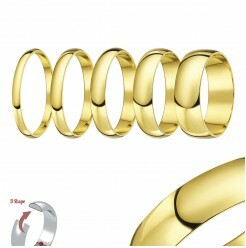 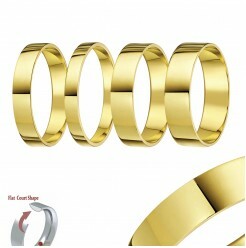 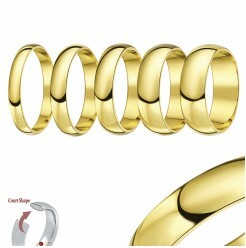 Classic 18 carat yellow gold wedding bands. 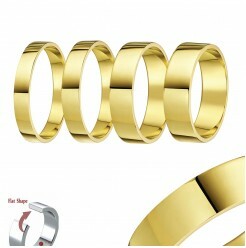 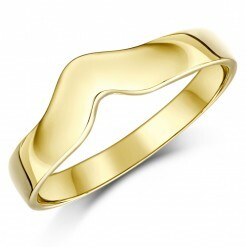 We also offer 9 carat yellow Gold rings. 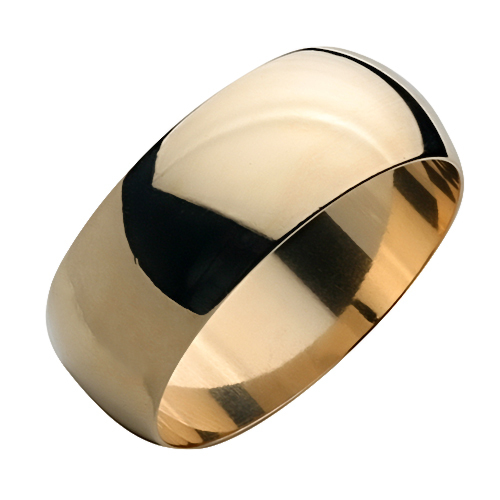 Learn more about our 18 carat Gold rings at our 'Carats Guide', and get more details at our Metals FAQ page.